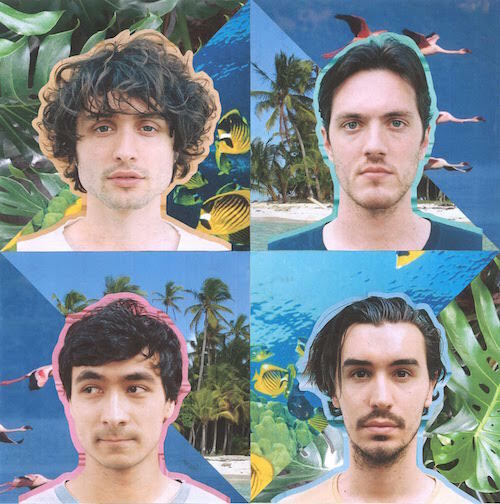 Not shy of a funky rhythm or two themselves, Flyte have their world flipped upside down as Jack Steadman of Bombay Bicycle Club adds even further dimensions to their already grooving new single Closer Together. Stripping away its indie guitar lines in favour of more disco friendly basslines comes a track of timeless quality that'll no doubt be the soundtrack to your summer. Kick back to it below.